At sales-i, we are always looking for ways to share our success with those around us. During this season of Thanksgiving we are reminded of those less fortunate than us, particularly those who go without food. 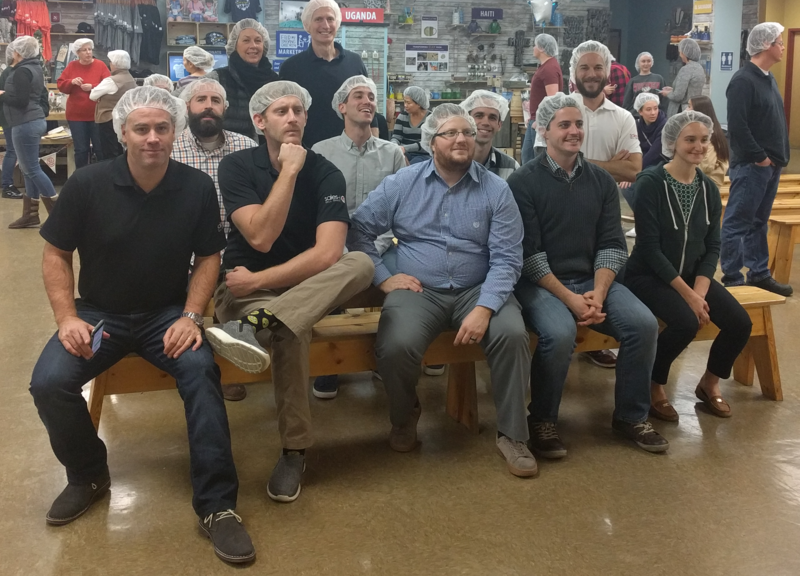 It was with these people in mind that our US office participated in a day of service with Feed My Starving Children. FMSC is an organization that packs and distributes nutrition rich food bags, or MannaPacks, to malnourished children in more than 70 countries around the world. Volunteers who participate in the packing events fill MannaPacks with the proprietary blend of vitamins, vegetables, soy and rice and then seal the bags and pack them in to boxes. Participants are divided into teams, with each team operating a bagging station. Teams are encouraged to enter into friendly competition with each other, egging each team on to pack more and more boxes. The sales-i team was able to fill 17 boxes of MannaPacks, and 110 total boxes were filled during the event. 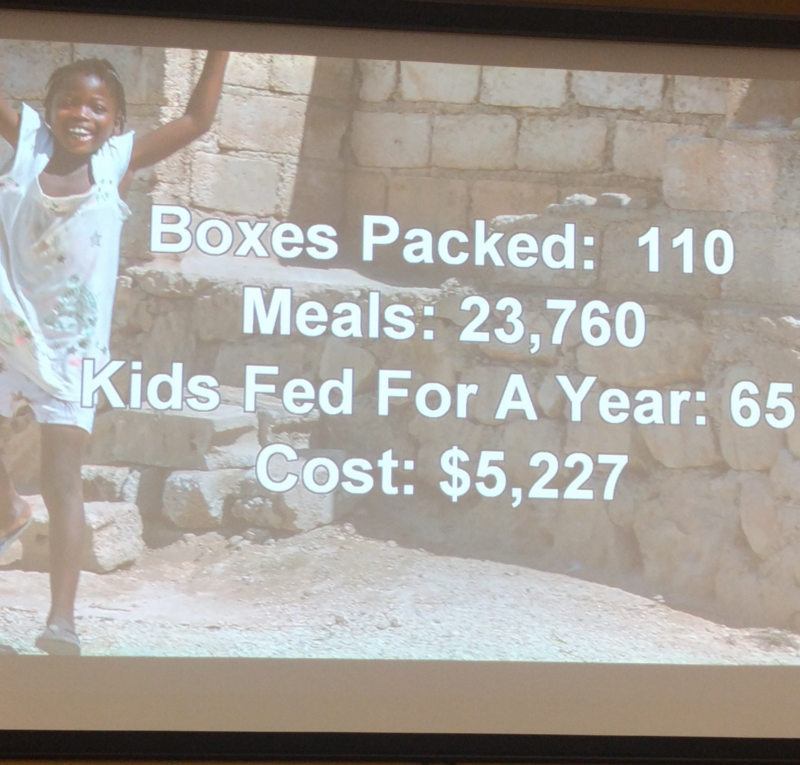 The meals in those boxes will feed 65 children for an entire year! After the packing is done, we were able to see the fruits of our labor through stories of children whose lives have been changed by receiving meals. Seeing children go from the brink of starvation to thriving after receiving MannaPacks truly puts the work we did into perspective! 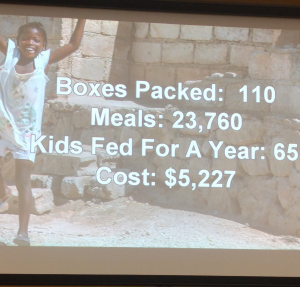 Our work with Feed My Starving Children only lasted two hours, but their mission continues all the time. 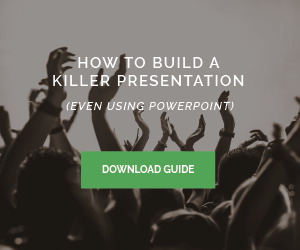 Volunteers are a necessary part of their organization, as are donations. If you feel compelled to share your time or money to help end world hunger, find out how you can contribute here.  Asda-Sainsbury’s Merger – What Next?